Items 197- out of displayed. In today's video we will take a look at silver, an update back from April when we highlighted a coming break down from a triangle. Bearish waves are in full progress, but approaching some important level, possibly for a new cycle in months ahead. Today we will look at NIFTY, a leading index for large companies on the National Stock Exchange of India. I do not track this market often, neither we follow it in our services, but sometimes we make an exception and check different markets per client's request. When looking at a lot of markets it’s important to focus on those with a clear price action, and NIFTY is one of them for sure. We see only one direction, UP, and we do not have any reasons why to fight the trend. In fact, there is a nice impulsive rally in progress on a weekly chart while on daily it made a visible three wave decline followed by a nice bounce in the past week that confirms the bullish case. Ideally we will see NIFTY reaching a new high by the year end. If you trade us more regularly then you will know that a week or two back we published our long-term view on US markets (for video click here). We are there bullish as well, and as you can see markets are correlated and with the structure on NIFTY we just become even more confident about incomplete bullish cycles on stock markets across the globe. EURUSD is up, and it seems to be underway to 1.2930/1.2950 resistance, but overlaping price action, Fibonacci equality level and channel resistance suggests that upside is limited as whole rally from 1.2500 has a corrective look. 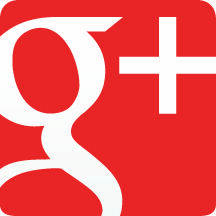 Therefore, traders must be aware of a new bearish turning point that can occur by the end of the month. Yen crosses area moving sharply down in line with stocks as US bonds are trading higher. Recent declines are strong and sharp so we are interesting to join the trend but we need pullbacks first. 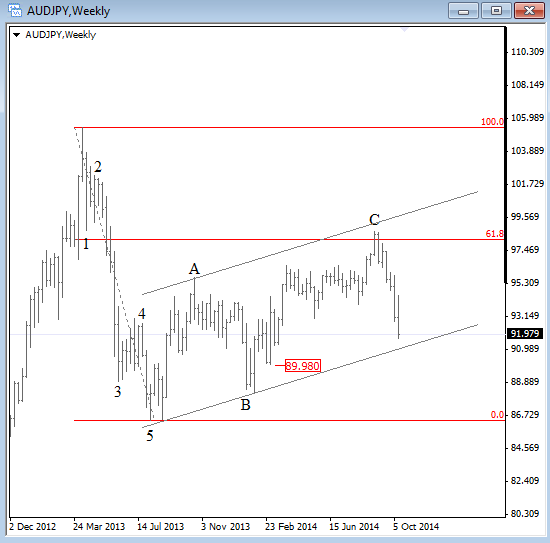 On AUDJPY we are anticipating a new one in days ahead. It can be wave (iv) bounce that may come from current weekly trend line that pair is testing it right now around 91/92 figure. 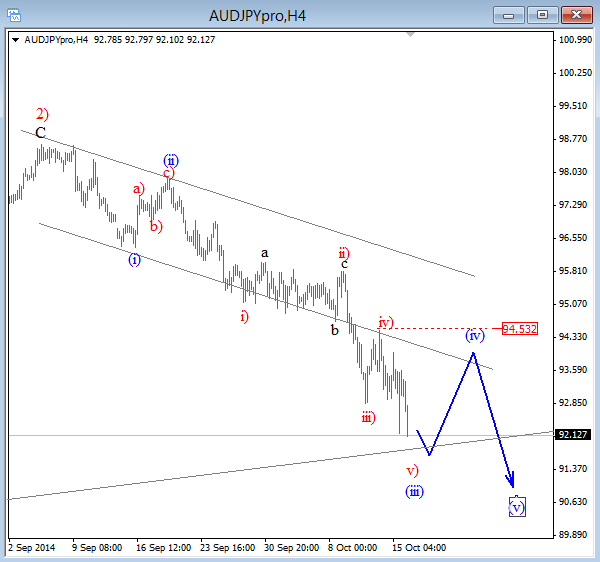 Ideally we will get a three wave, corrective bounce back to 94.00/94.50 area that would be a nice region to join the downtrend. Short-video analysis on some major US stocks market and DAX from a long-term perspective. Is top in place or is it just a corrective set-back!? Make sure to stay on the right side of the market swings!! 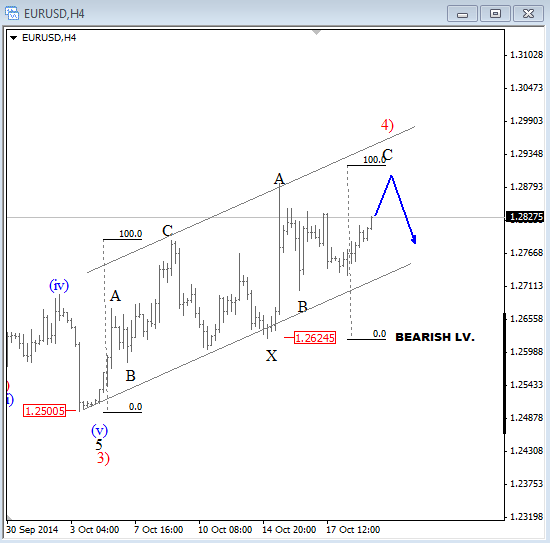 Few sessions back I was looking at NZDUSD and was tracking idea of a triangle formation in fourth wave. Well, that one has been invalidated yesterday after the FED minutes when price turned up for a new swing high. However, an upward reaction does not mean a bull market. We need to look at current rise from a larger perspective, so I scrolled chart a little bit back and still see a strong downtrend since August followed by current rise that is probably a corrective pause. I am looking now at a double zigzag that already tested 38.2% compared to wave 3 so new bearish reversal could be in the cards. 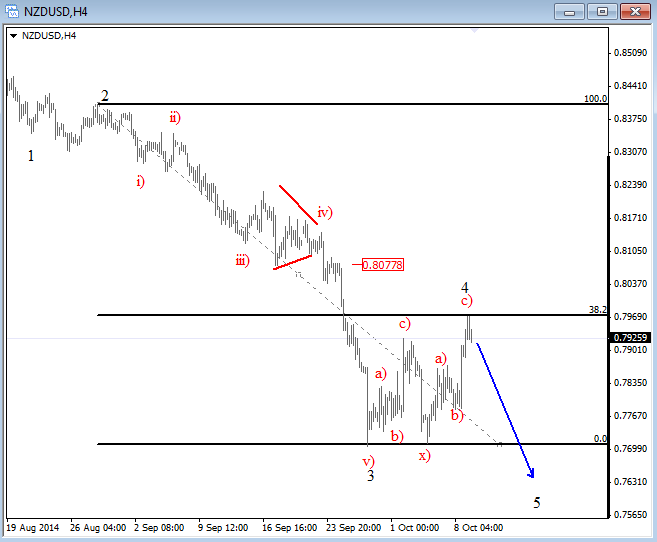 A drop back to 0.7800 would be a first but important evidence for a completed 4 and straight continuation down into wave 5. If market will continue higher then next resistance are to watch is 0.8000 - 0.8070. 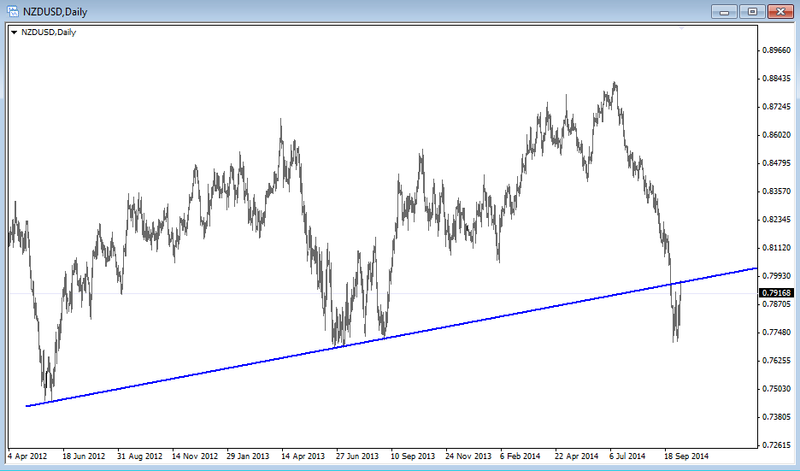 A daily chart of NZDUSD and that trend line from May 2012 also suggests a limited upside; broken support becomes resistance. S&P500 turned down in second part of September. Was this only a correction or is it a part of a bearish turn!? Found out in our video below.